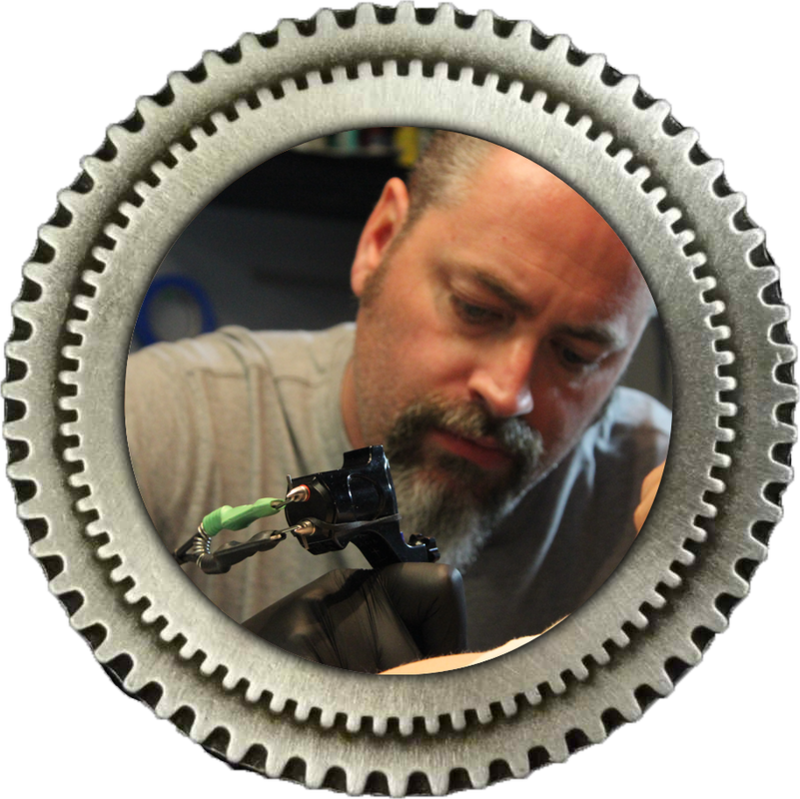 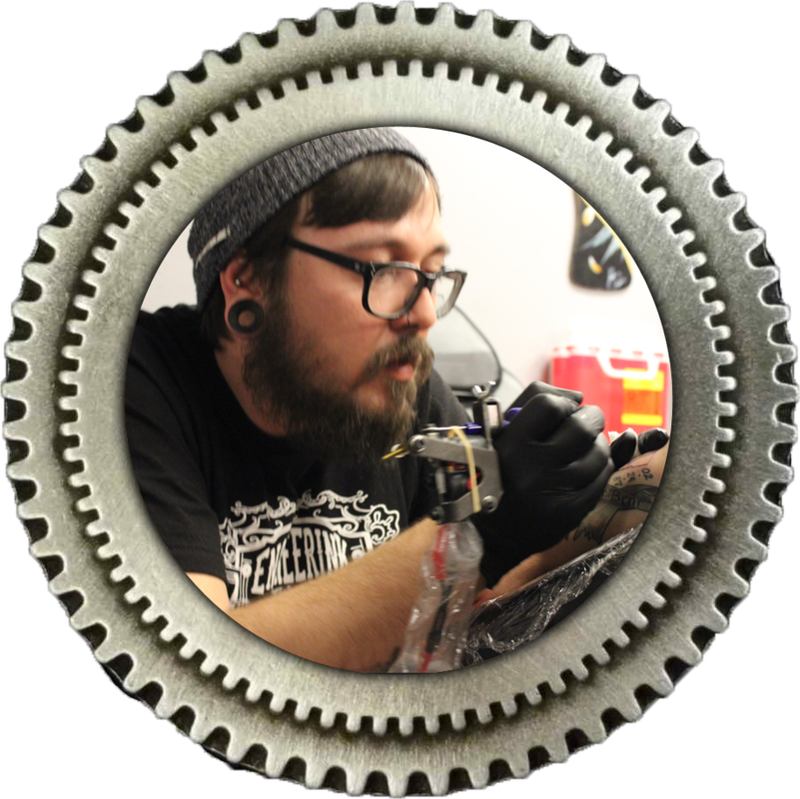 Tattoo artist and body piercer. 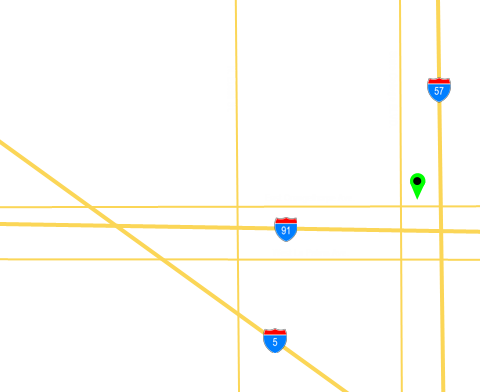 Graduated from Fullerton College with a degree in Graphic Design and Illustration. 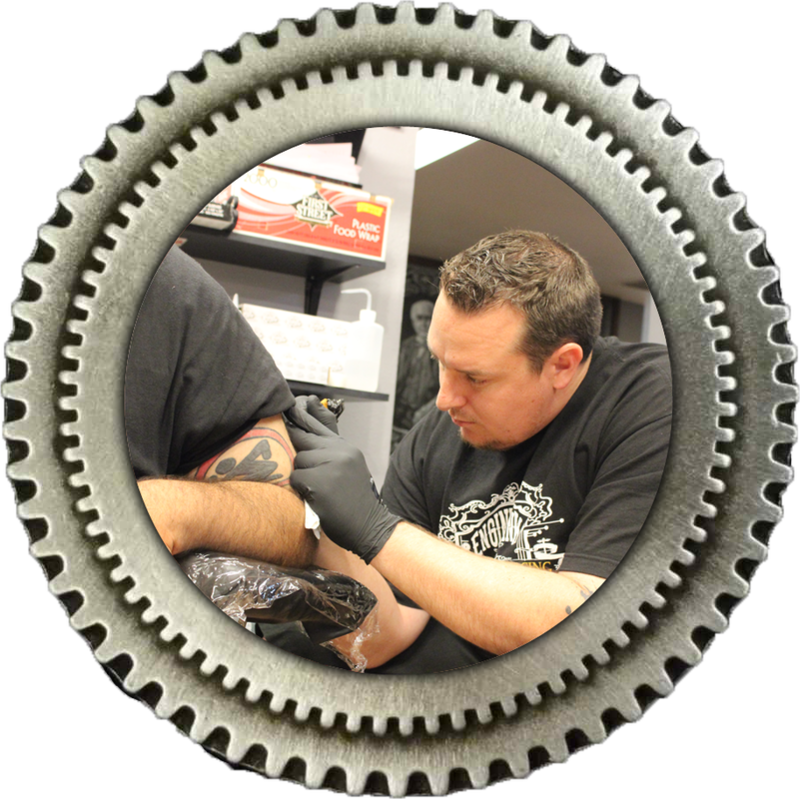 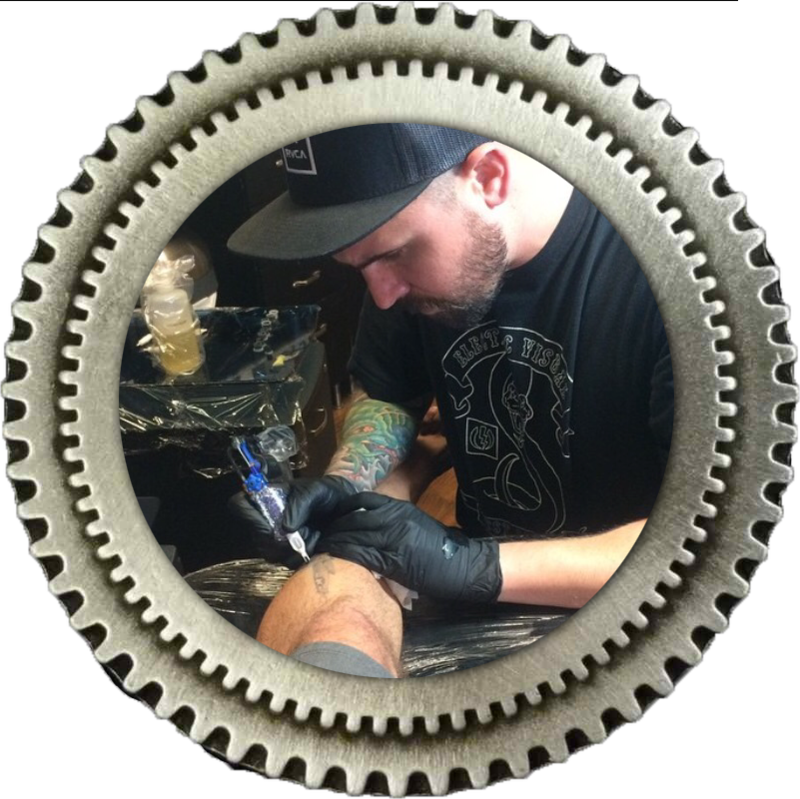 Conveniently located near the 57 and 91 freeways in Fullerton, Engineerink offers quality tattoo and body piercing services at affordable rates. 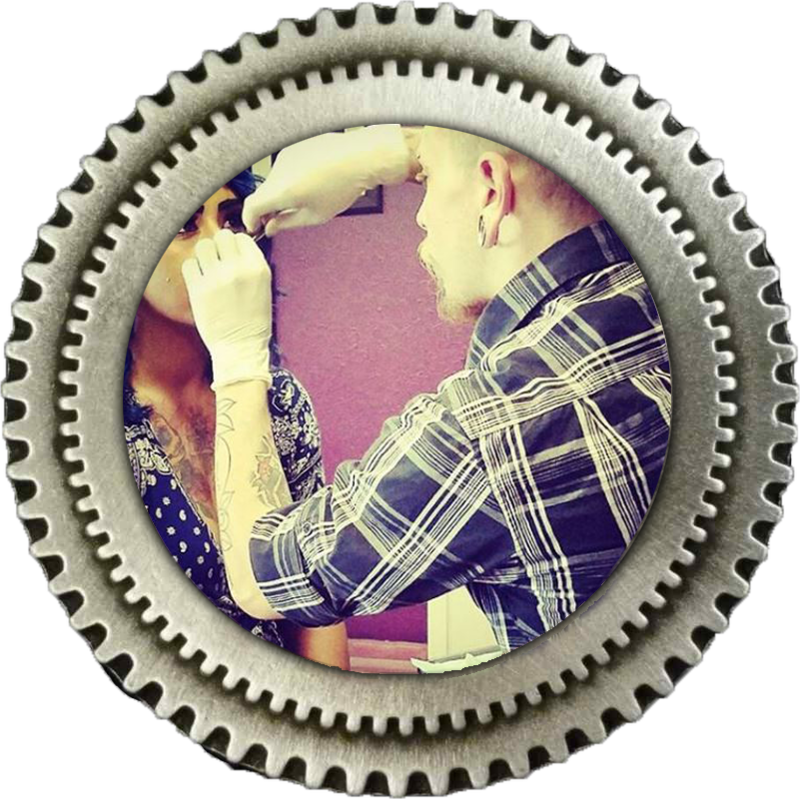 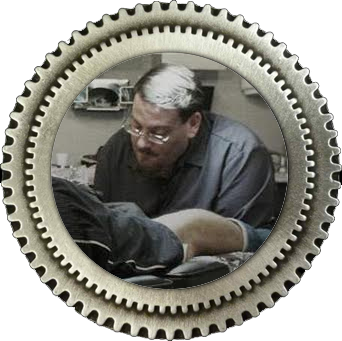 Our 10 skilled tattoo artists and 2 body piercers can help you achieve the look you've always wanted!